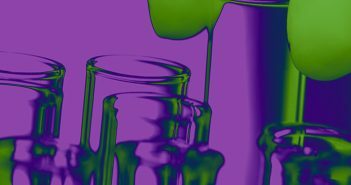 You are at:Home»Posts Tagged "Reid Bioanalytical Forum"
In this editorial, the theme for the 2018 Reid workshop is discussed: ‘Challenges Associated with Large Molecules using Chromatography’. The event is an opportunity for new or early-career scientists, or those wishing to expand their skills base, to learn from experts from industry and academia. At Reid 2017 we interviewed Jennifer Hincks, Principal Scientist at LGC, about her role in setting up a new flow cytometry service. Jennifer discusses her passion for flow cytometry, how it can be used to analyze biomarkers and how this field can be regulated and standardized. 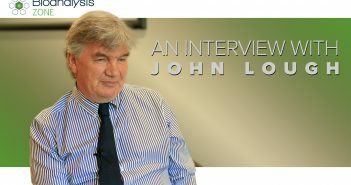 We talk to John Lough, University of Sunderland, who discusses how to prepare graduates to become drug bioanalysts. 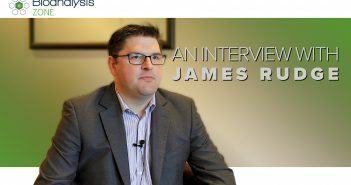 At Reid 2017 we interviewed James Rudge, Global Microsampling Specialist at Neoteryx, about his role in developing volumetric absorptive microsampling. James talks about his interest in biomarkers, what technologies he uses to analyze biomarkers and how he thinks the ‘omics’ field will come online. 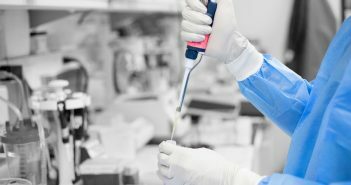 Bioanalysis Zone embarks on a new venture as we announce the live streaming of the first session of Reid Bioanalytical Forum, ‘Bioanalysis of the future’, as part of our wider conference coverage. 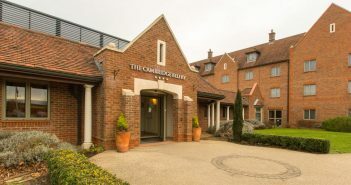 Bioanalysis Zone are delighted to partner with The Chromatographic Society at the 22nd International Reid Bioanalytical Forum (4–7 September; Cambourne, UK). We have the pleasure of publishing exclusive content and presentations directly from Reid, including a live stream from the first talk, ‘Bioanalysis of the future’.